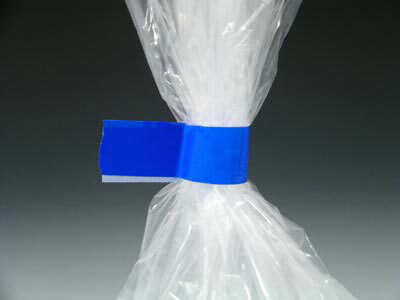 Durable, pressure-sensitive polyvinyl chloride tape is offered in a variety of colors for coding merchandise. Bag closing tape machine is sold separately. Call for details about optional bag cutting assembly and replacement parts.